There’s an argument going on about how good Daisy Ridley was in The Force Awakens, with some thinking she was spot on as Rey, while others claiming the English actress missed the mark in J.J. Abrams’ movie. I’d say the latter, and like Mark Hamill in the 1977 original, Daisy Ridley left much to be desired in the first Star Wars film of the Disney era. She might really get into the character in Episode 8, though, especially as she’ll get to share screen time with Mark Hamill, who also came into his own in The Empire Strikes Back after his bland performance in the first Star Wars. 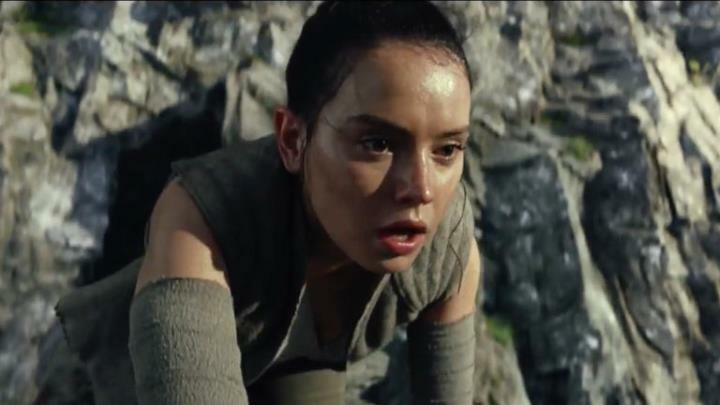 Plus, given that the stakes will be much higher this time around, hopefully Daisy Ridley will come across as the strong female heroine and daring Jedi we are all looking forward to seeing in this Star Wars sequel.